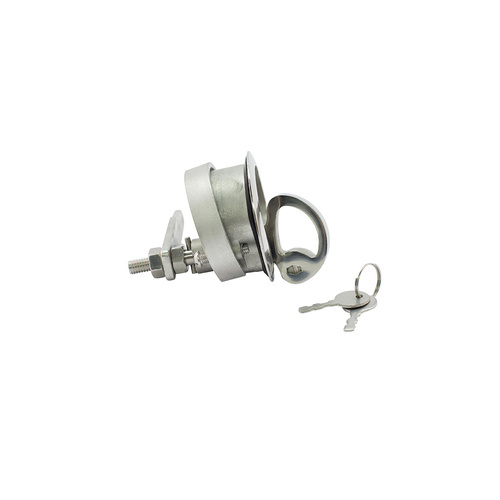 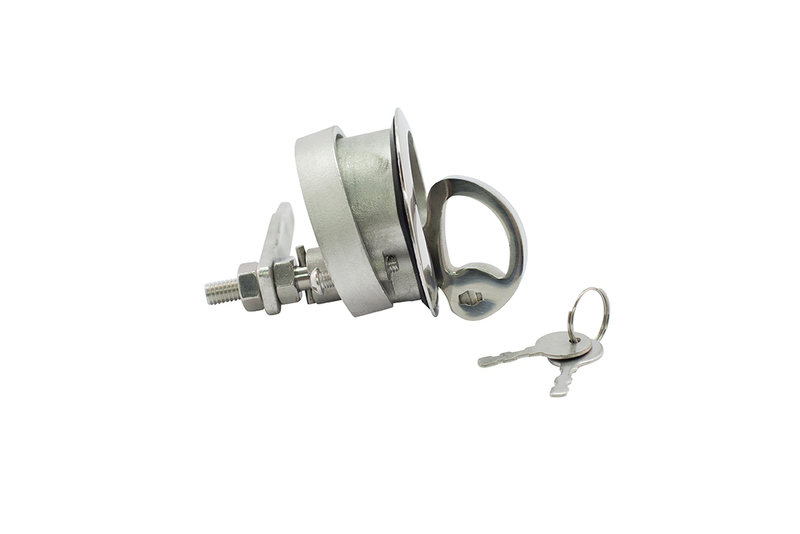 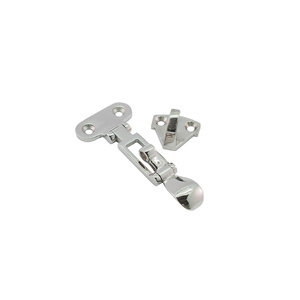 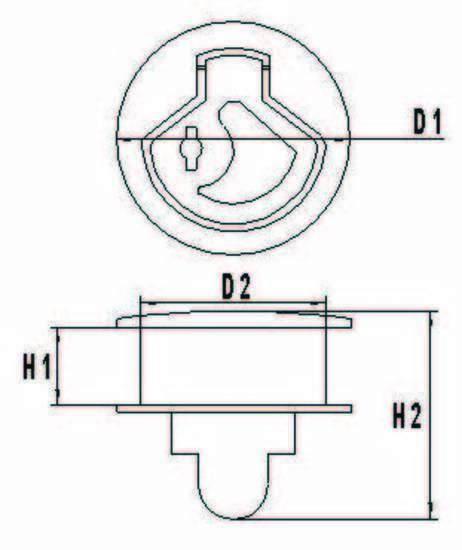 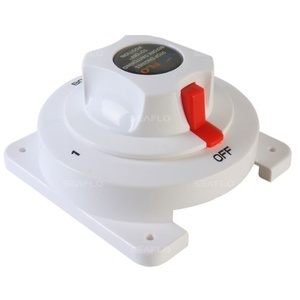 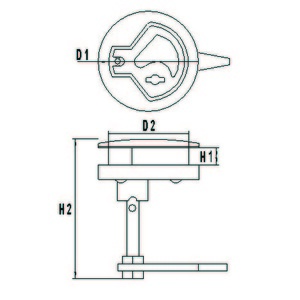 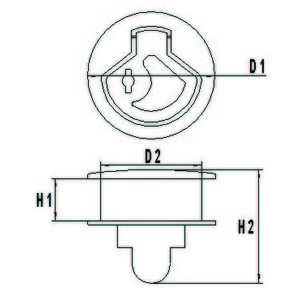 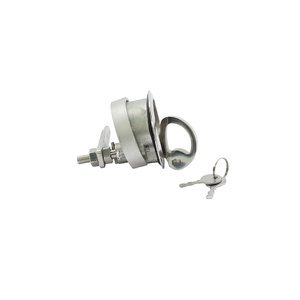 These turning locks/closures are supplied as, with or without key models. 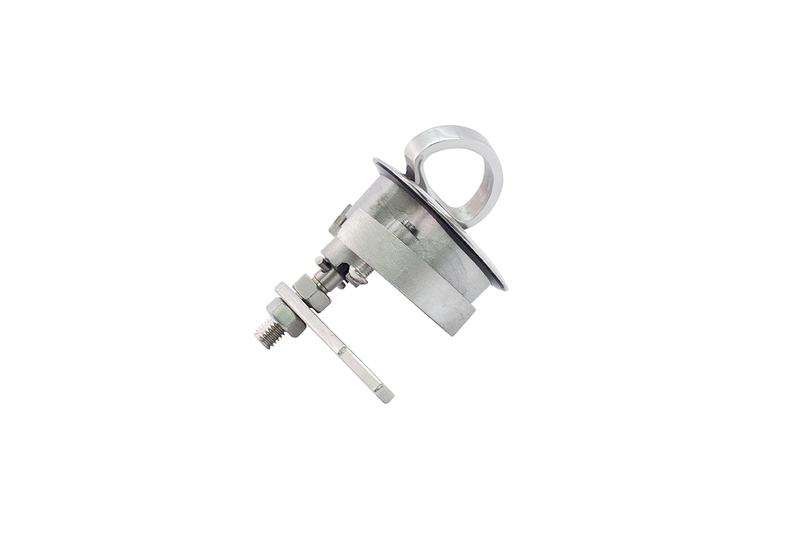 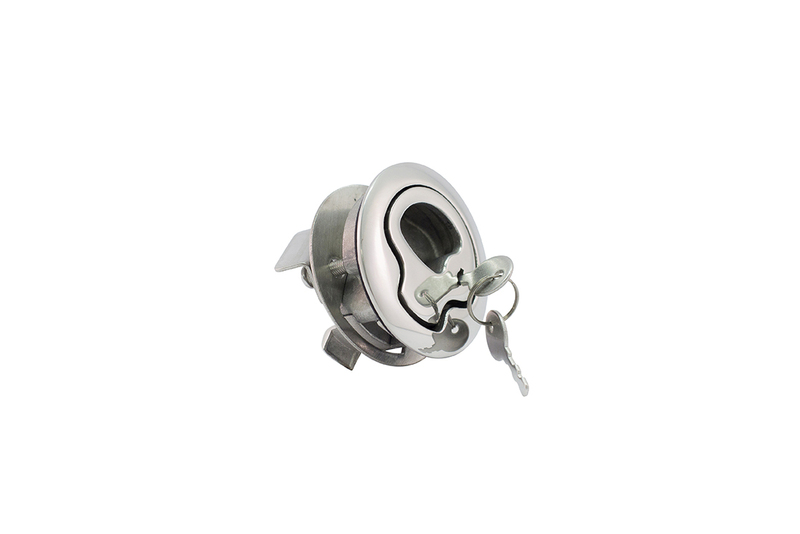 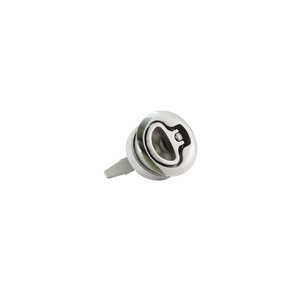 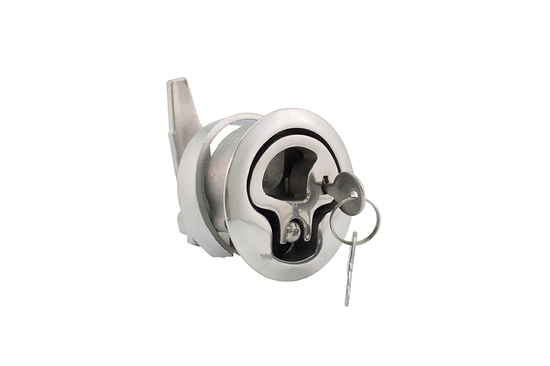 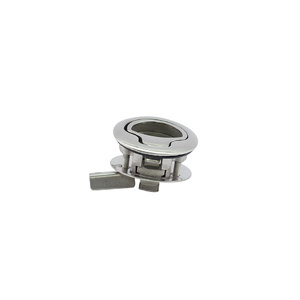 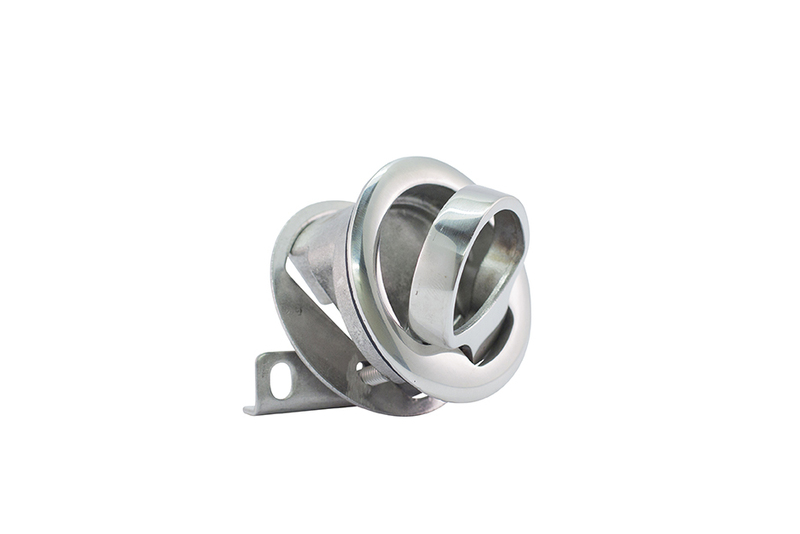 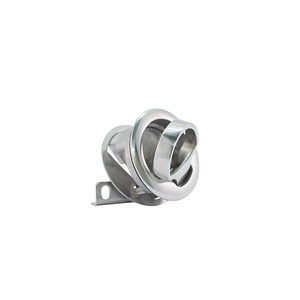 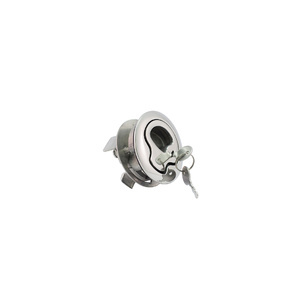 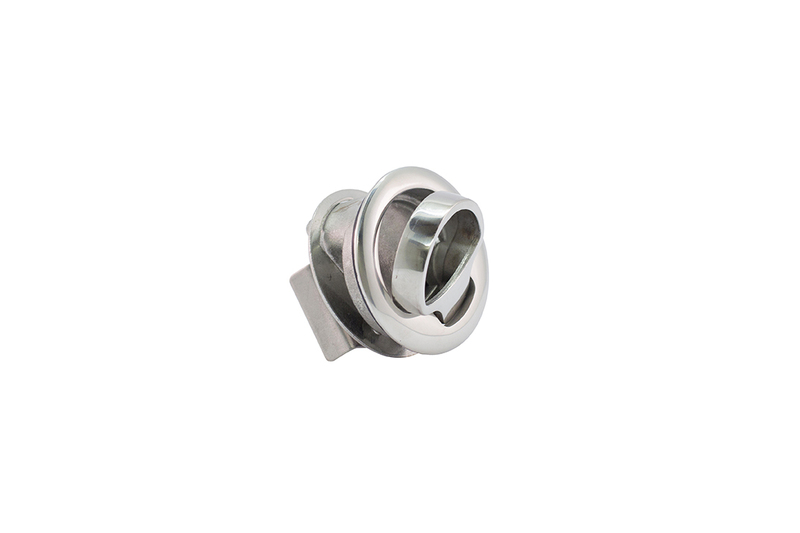 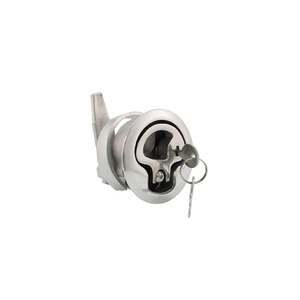 They are made from AISI 316 marine grade grade stainless steel and are flush mounted, low profile and self latching. 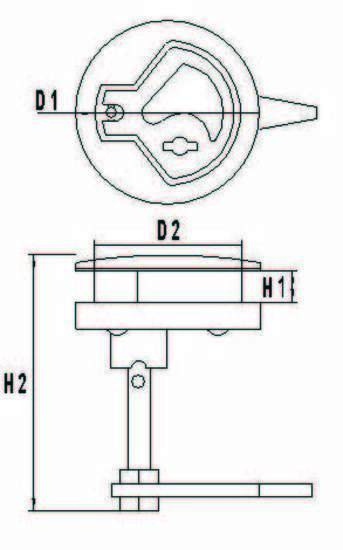 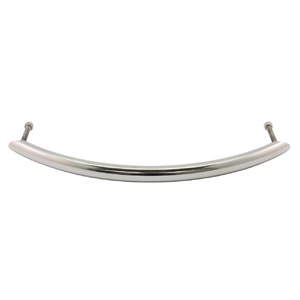 The hook lift ring has spring a return. 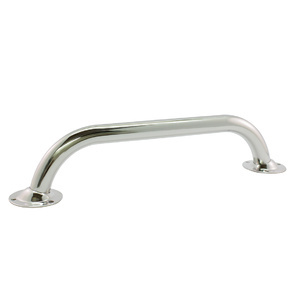 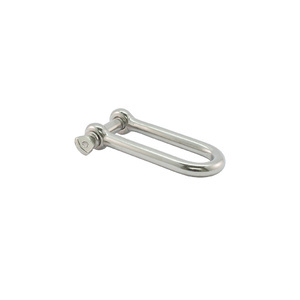 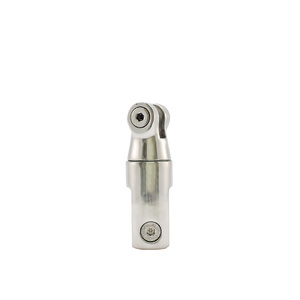 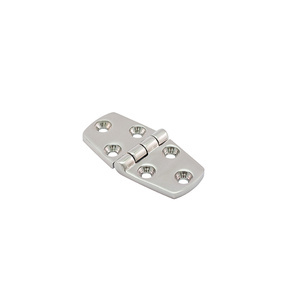 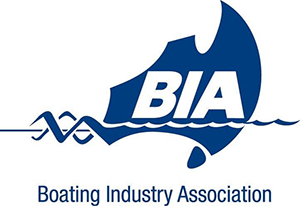 Each lock/closure includes a stainless steel tab for internal closing. 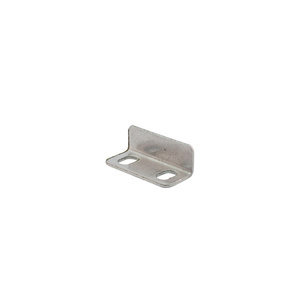 The steel tab requires 2 X CSK 8 gauge screws. 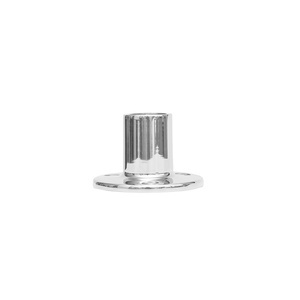 2 X Pan head bolts are included. 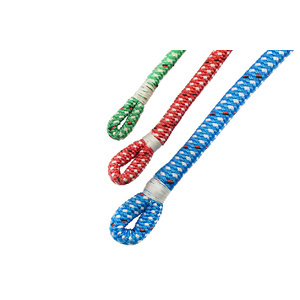 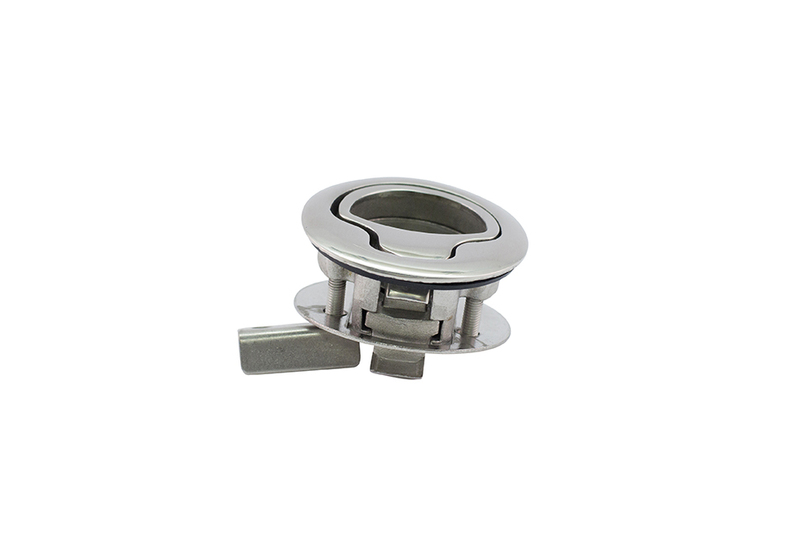 These lock/closures suit material up to 18mm thick.